At the height of Martial Law, several rocket tests were conducted and proved to be successful. 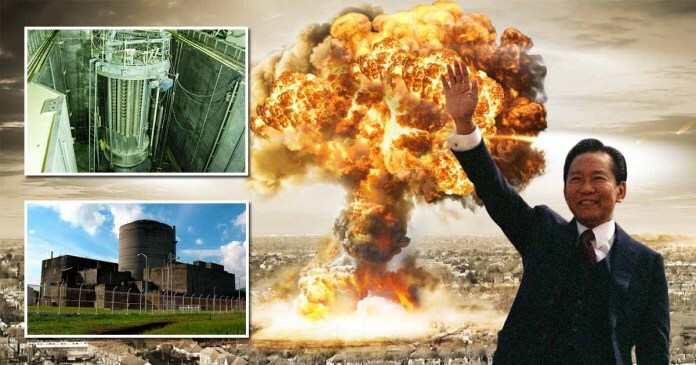 It was a common knowledge that the Philippines had a mothballed Bataan Nuclear Power Plant but plans for a nuclear bomb was not revealed until 2016 when Sen. Juan Ponce Enrile revealed that there were plans to have a nuclear weapon in our arsenal. His statement did not become a headline but it made a considerable impact on the people in the media and armed forces. The BNPP is just a part of a grander plan to make the Philippines a nuclear-capable nation-state. But these plans did not come into fruition because of the economic crisis that hit the country from 1983-1985. It is not clear of how they planned to make a nuke from scratch. But several people suspect that AFP could reverse engineer the USAF nuclear warheads that were kept in the Philippines at the height of Cold War. The video above detailed the proposed nuclear weapons program of the Marcos administration.